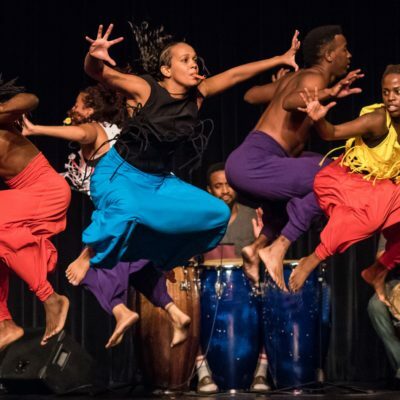 Recognized as the Forerunner of Blacks in Dance in Canada, Ballet Creole is a culturally diverse dance organization committed to creating opportunities for African and Caribbean traditions to interact with European dance traditions. Ballet Creole explores the power of drums and rhythms as a means of communicating between people and communities and aspires to unite cultures through the arts to share their central philosophy “diversity in harmony creating a new energy” – celebrating who we are, building a better understanding and a stronger community. Ballet Creole’s presentations engage and educate audiences everywhere!